Gionee CTRL V5 has been officially announced in India at price of RS 12999. The Gionee CRTL V5 comes with some nice specifications and features, considering the price tag. 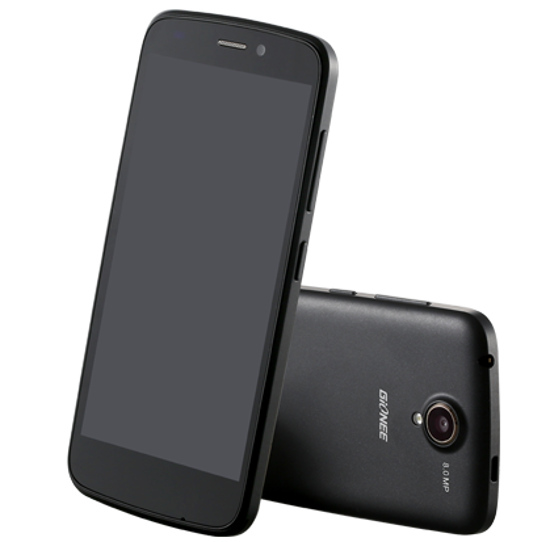 It would compete with recently launched Huawei Ascend G730. The CTRL V5 comes with a 4.7 inch display having qHD resolution. It supports Dual SIM with Dual Standby. The Gionee V5 gains the strength from 1.3GHz quad core CPU based on Mediatek MT6582 Chipset integrated with Mali 400 GPU. It has 8-megpixel primary shooter and a 2-mehapiel secondary imager. It is just 8.07 mm thick and weighs 103.5 grams. It offers 3G, WiFi, Bluetooth, GPS and Fm radio connectivity. There is 1800 mAh battery to power the handset, which would not be enough in many cases. To make the phone snappy there is 1 GIGS of RAM and 8 GB on internal storage. The Ctrl V-5 is available in Black and White colors. You can buy it from Gionee’s Official eStore.